Build up your Credit Score! Build your Credit Score with our Program! 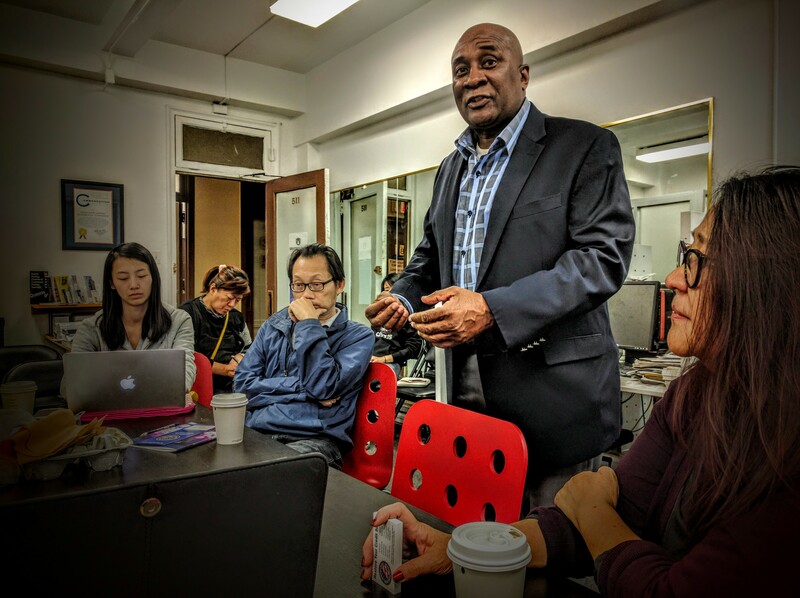 The Greater Flushing Chamber of Commerce launched the “Flushing Lending Circle,” an innovative credit-building and financial education program for local entrepreneurs and residents. 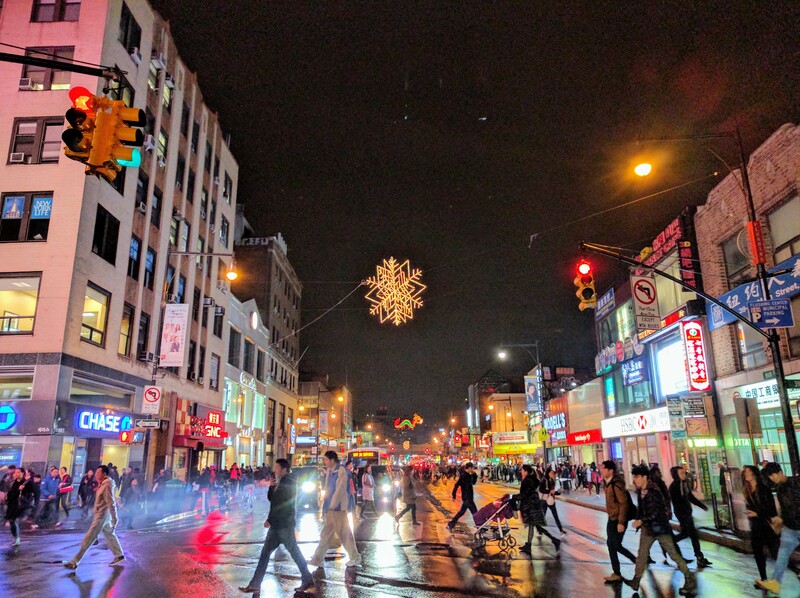 The “Flushing Lending Circle” was developed in partnership with Chhaya Community Development Center, based in Jackson Heights, and Mission Asset Fund, based in San Francisco. “I’m proud to stand with Flushing Chamber to find creative ways to build up credit for our immigrant entrepreneurs. This problem has been perhaps the biggest hurdle for new immigrant small business owners as they move to this country in pursuit of the American Dream,” stated Assemblyman Ron Kim. Many immigrant communities utilize informal “lending circles” to generate capital when they cannot access mainstream bank loans. This immigrant tradition of lending circles has many names and is known as “keh” among Koreans, “biaohui” in Chinese, “tandas” among Latinos, and “susu” in the Caribbean community. Members of these lending circles typically agree on a monthly schedule for each to contribute a predetermined sum until everyone gets a turn taking home the pot. These pooled funds are often used by immigrants to start businesses, purchase a car, or pay a down payment on a home. “Chhaya CDC is the first nonprofit to pilot the peer lending circle program in New York City. Last year, we generated a zero-interest free loan volume of $16,000 dollars. These loans helped families avoid financial crisis and helped build credit. We are proud to partner with the Greater Flushing Chamber of Commerce to expand this program beyond the South Asian community,” stated Tshering Gurung, Financial Empowerment Coach at the Chhaya Community Development Center. With technology and credit reporting, the “Flushing Lending Circle” will transform this traditional practice to help build credit history and create a financially stable future. First introduced by Mission Asset Fund on the West Coast, this unique model has rapidly proved its ability to help people open bank accounts, avoid predatory lenders, and quickly and safely build their credit history. 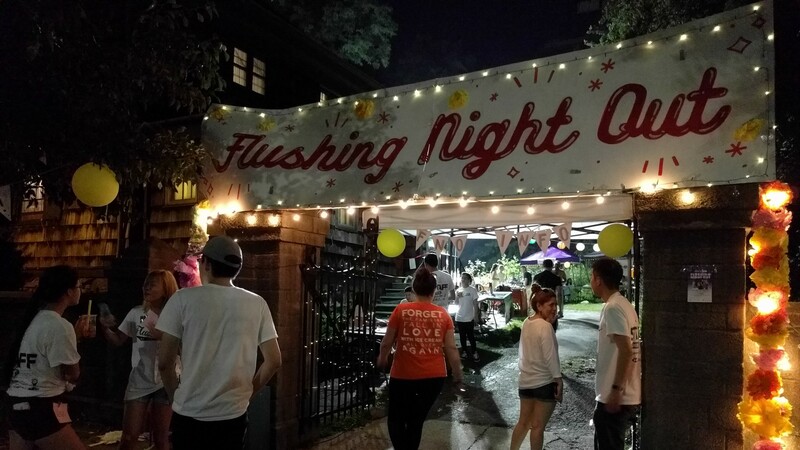 The Flushing Lending Circle provided a zero-interest loan to help participants build credit. Six to ten people were selected through a screening process and then it was decided on an amount for their group loan, for example 10 participants for a loan of $1000. Everyone in the Flushing Lending Circle will make the same monthly payment ranging from $50 to $100, which were then reported to credit bureaus. The loan pool rotated each month until everyone in the Lending Circle had gotten a chance. Through this model, many participants established credit scores for the first time or improved damaged ones. Local experts from the financial industry will also teach workshops on financial management, planning, insurance, investing, retirement planning, and long-term care. The Flushing Chamber partnered with EastWest Bank and World Financial Group to organize these workshops and provided ongoing counseling. In addition to supporting the participants of the “Flushing Lending Circle” program, these workshops were free and open to the public. 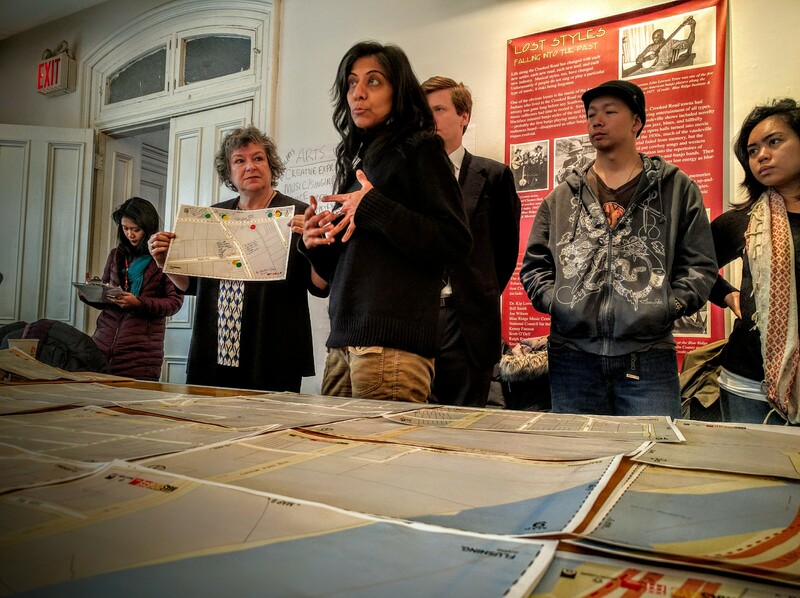 The “Flushing Lending Circle” was a free program open to the entire community, partially funded through a grant from the Korean American Community Foundation. All participants participated in financial education classes and must have a valid email address, social security or tax-payer identification number, a checking account, and proof of income (two most recent paystubs or three most recent bank statements). 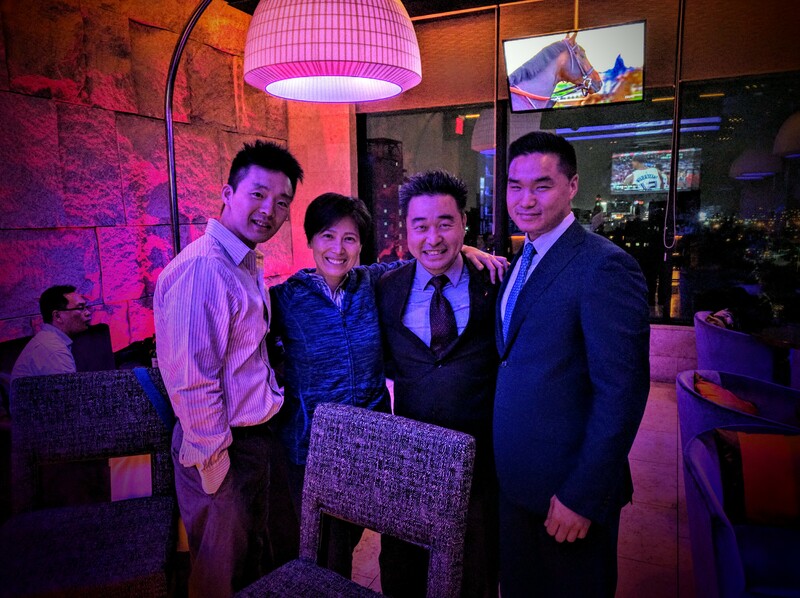 Local business leaders also support the launch of the “Flushing Lending Circle” including: Alice Lee, Business Development Manager at Empire Blue Cross Blue Shield; Taehoon Kim, Founder of Regen Acupuncture; Mike Cheng, Principal of Epos Global Management; Dolma Lhamu, Marketing Director for World Financial Group; and Malorie Mo Business Development Associate for EastWest Bank. 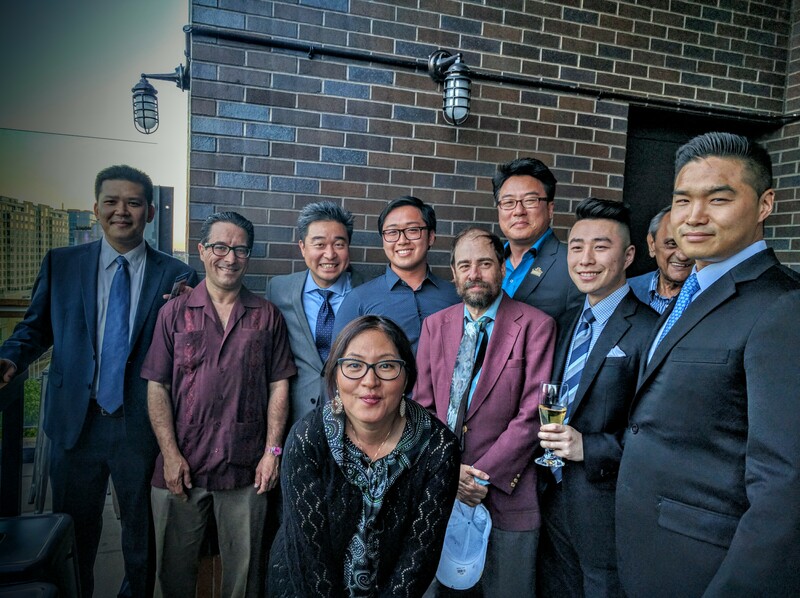 The Greater Flushing Chamber of Commerce is a nonprofit membership association that seeks to foster the economic growth, inclusive diversity, and shared prosperity of our community through advocacy, networking, and mutual aid. For more information, contact John@FlushingChamber.NYC or visit us at www.flushingchamber.nyc.